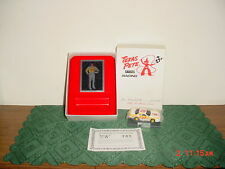 TEXAS PETE SAUCES RACING/JOE NEMECHEK "Chili No Bean Series" 1:64/COA/SALE! 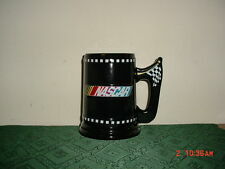 NASCAR LRG 6 1/4" BLACK BEER STEIN-TANKARD/2003/BLK-CHECKERED FLAG/FREE SHIP! TEXAS PETE SAUCES RACING/JOE NEMECHEK "Chili No Bean Series" 1:64 SCALE/COA/BOX! 2-CAR BOXED SET-1998 JEFF BURTON "#99 EXIDE 1:24 SCALE CAR/50TH ANNIV/FREE SHIP!